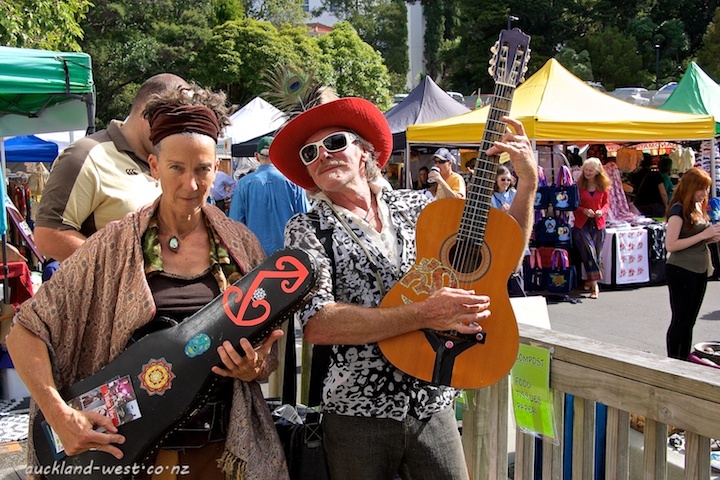 Titirangi Market (last Sunday of the month) always offers a fine assortment of music. Last Sunday I caught some shots of musicians. 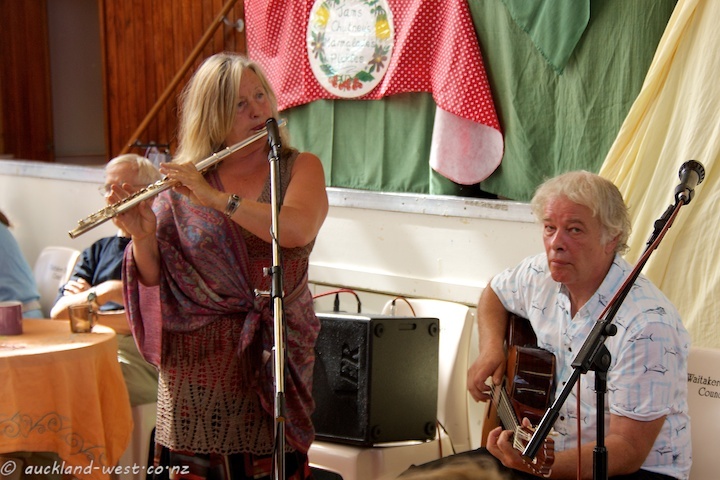 Note: This weekend (April 4 – 6) is Titirangi Festioval of Music. Be there! 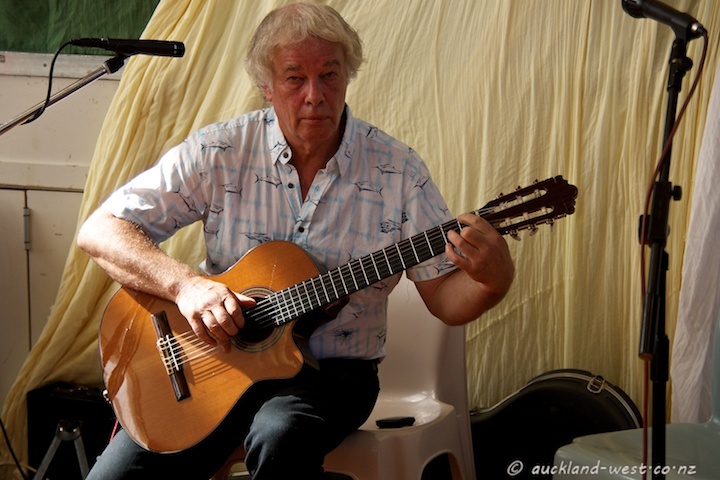 “Local legend Phil Toms” will be at the Stripe Cafe with “Sweet As” (6 – 8 p.m. on Friday, 4 April).